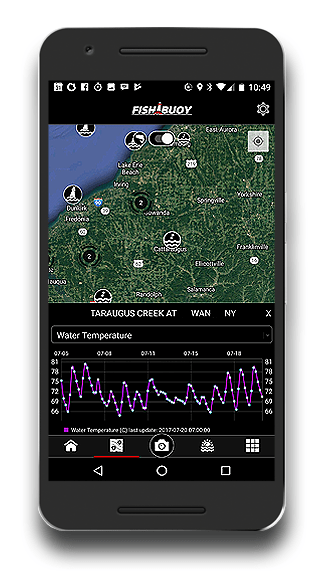 Try out FISHBUOY Mobile today! 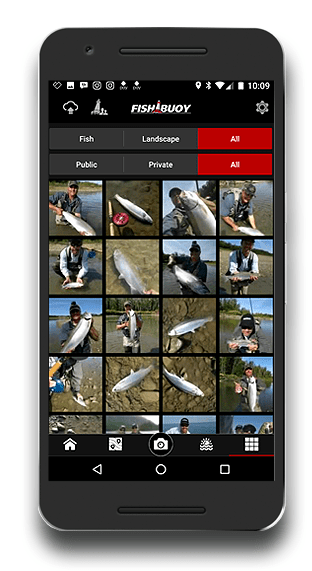 DOWNLOAD NOW and starting building your own personal history of fish catches! 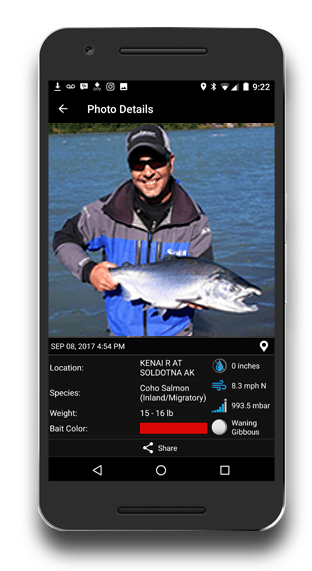 An easy-to-use, yet powerful fishing app designed to help you catch more fish. Need for information? Click here. 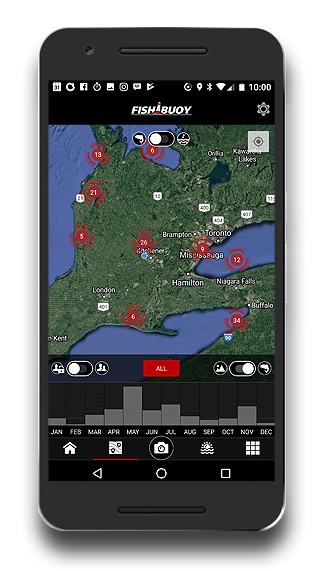 2 - FISHBUOY is not intended to be used as a navigation app and is solely used to provide general location information. Please use certified navigation charts to plan your routes and reduce potential hazardous situations.